LOXO-195 is a next-generation TRK kinase (TKI) inhibitor, with IC50s of 0.6±0.1 nM, <2.5 nM for TRKA and TRKC respectively. BMS-986205 is a selective indoleamine 2,3-dioxygenase 1 (IDO1) inhibitor. CAL-101 is a potent PI3K p110δ inhibitor with an IC50 of 65 nM. Physostigmine salicylate is a reversible cholinesterase inhibitor, a parasympathomimetic alkaloid. GSK2330672 is a highly potent, nonabsorbable ASBT(apical sodium-dependent bile acid transporter) inhibitor (hASBT IC50=42 ± 3 nM) which lowers glucose in an animal model of type 2 diabetes and shows excellent developability properties for evaluating the potential therapeutic utility of a nonabsorbable ASBT inhibitor for treatment of patients with type 2 diabetes. APR-246, also known as PRIMA-1MET, is a quinuclidinone derivative that targets the Wrap53 gene with potential antineoplastic activity. p53 activator APR-246 binds to and activates transcription of the Wrap53 gene, which results in an increase in WRAP53 p53 antisense transcript levels and, potentially, an increase in native p53 activity; in turn, increased p53 activity may lead to an induction of cell cycle arrest and apoptosis in tumor cells. This agent may work synergistically with other antineoplastic agents. 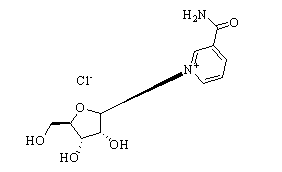 AZD2014 is a selective inhibitor of mTOR kinase. 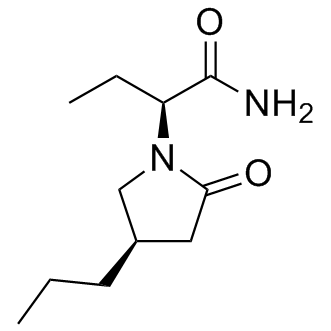 AZD0156 is an oral, potent and selective ATM kinase inhibitor, inhibiting the kinase activity of ATM and ATM-mediated signaling, preventing DNA damage checkpoint activation, and disrupting DNA damage repair, inducing tumor cell apoptosis, and leading to cell death in ATM-overexpressing tumor cells. 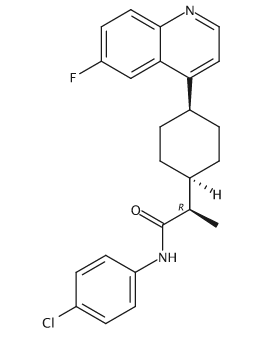 WZ4002 is an EGFR T790M inhibitor(IC50<20nM). LY2157299 is a novel selective small molecule transforming growth factor beta receptor (TGF-βR) kinase inhibitor with IC50 of 86 nM and 2 nM for TβR1 and 2 nM, respectively. EAI045 is an allosteric inhibitor that targets selected drug-resistant EGFR mutants. 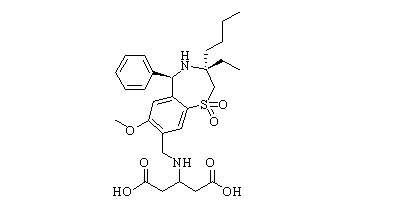 Dolutegravir is an integrase inhibitor being developed for the treatment of human immunodeficiency virus (HIV)-1 infection by GlaxoSmithKline (GSK) on behalf of Shionogi-ViiV Healthcare LLC.